Providing behind-the-scenes information about the business side of photography isn’t something a lot of people do. 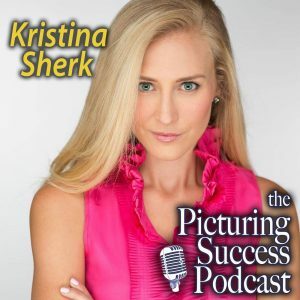 Kristina opens up about her photography business and how she markets her headshot and workshop offerings in the highly competitive Washington DC market. From her incredible retouching expertise, to her underwater photography, and her headshot business, Kristina is incredibly sought after in today’s marketplace. And what’s great for Picturing Success listeners is how open and honest she is on today’s show. From the craft of photography to the business side of things, plan to learn from today’s show.